Directions: Take Rt. 1 North to Hampton NH. Turn right on Rt. 27, High Street. The large (free) parking lot will be immediately on your right. Description: The ride heads to the ocean north of Hampton Beach on a scenic stretch of Rt. 1A along the New Hampshire coast. The return routes are on quiet local roads. We do not ride through Hampton Beach. The 19 mile ride turns back before reaching Portsmouth. 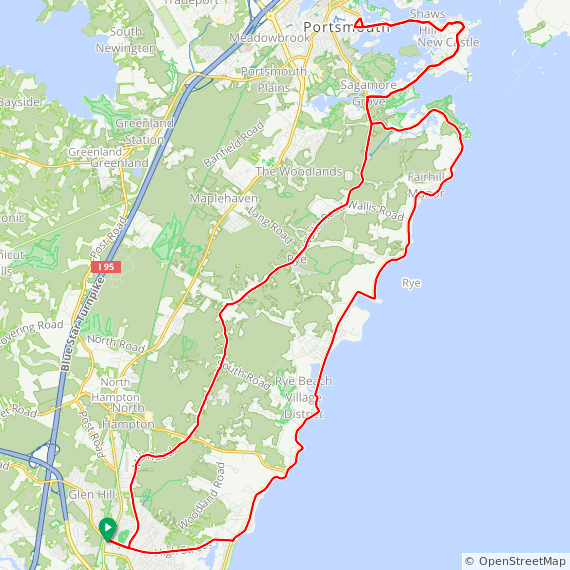 The 33 mile ride continues to Portsmouth and returns to the start location. The 48 mile ride breaks away before the end and takes quiet roads west of Rt. 1. 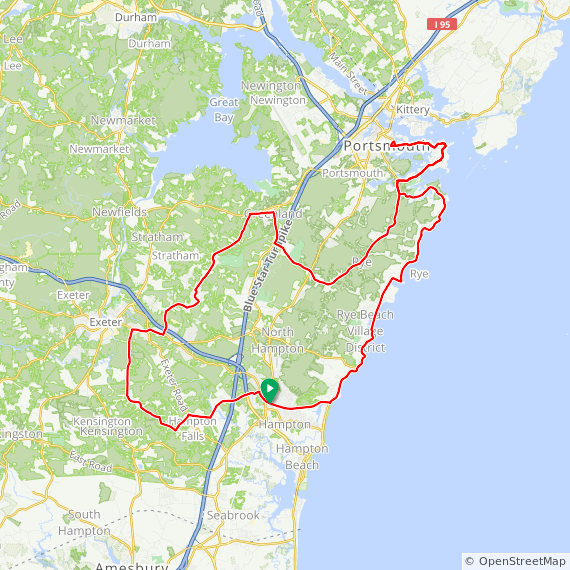 The 63 mile option follows the 48 mile route, repeats 5 miles of the first part of this ride, then takes Central Rd. to join the medium and short return route. The road mark is a white arrow with a sideways “C” as the tail. All mileage options except the 19 use a paved path at Odiome Point State Park to avoid a mile-long section of Rt. 1A that does not have a shoulder. This ride was developed by Gordon Harris and is led by various members of North Shore Cyclists. 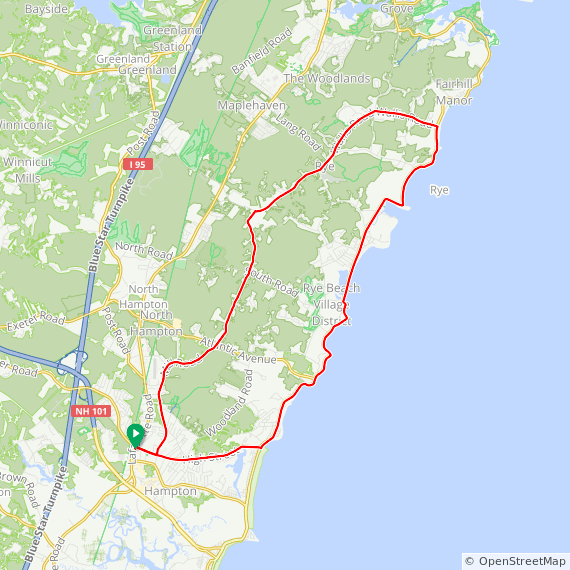 33 mile ride: Hampton to the Strawberry Bank section of Portsmouth, reverse course along the ocean, return on quiet roads. 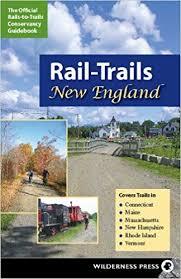 48 mile ride: Some quiet roads south of Great Bay and near Exeter are added for the return. 63 mile ride: Instructions: Follow the 48 mile ride. Begin the ride over again when you reach the starting parking lot. Turn left at Rt. 1A as before. (You get to ride along the ocean twice!) In 3 miles turn left on Central Rd. (white picket fence) THIS TURN IS NOT ARROWED. Follow turns on Central Rd. Turn left on Washington Street to rejoin route. Follow the short/medium arrows back to the start.